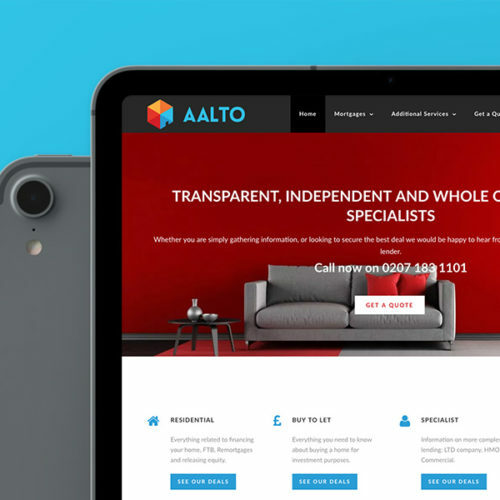 After a series of successful projects for the Directors' other company, eLojic enlisted our help to realise their vision for a new Talent Optimisation Platform. Through a series of workshops we uncovered the full scale of the project. 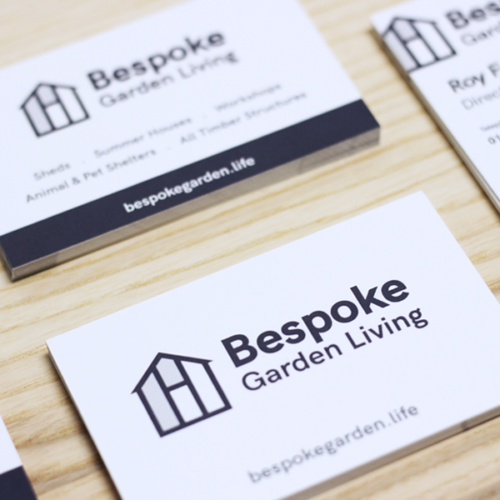 First, we created a brand identity for the company. 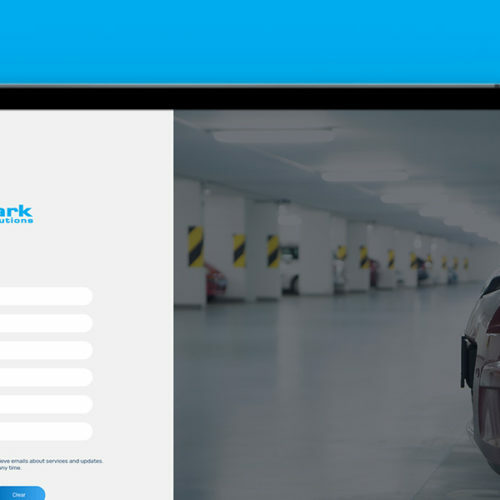 Then, we outlined the software's user journey and delivered a fully interactive software prototype. 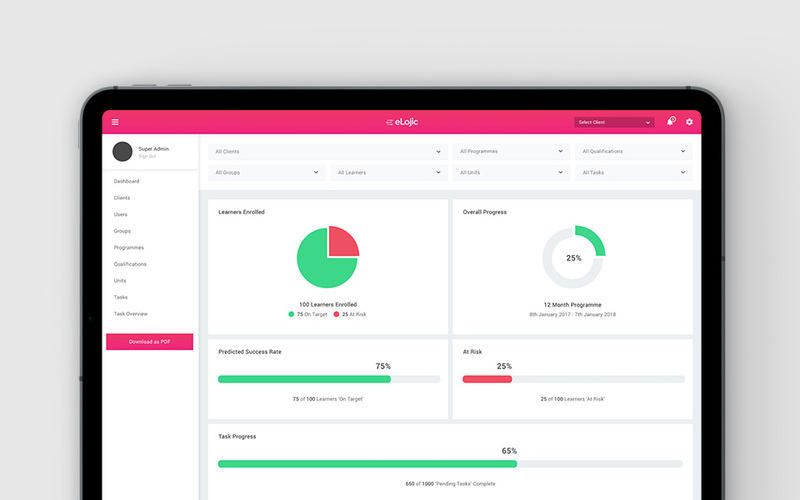 eLojic is cloud based talent optimisation platform that allows users to generate advanced reports, view learner progress, upload, comment and feedback on evidence and more. Why eLojic? Well, e has become the letter associated with online, e-learning, e-mail etc. Logic based decisions are made by the platform and that’s how the software generates reports. 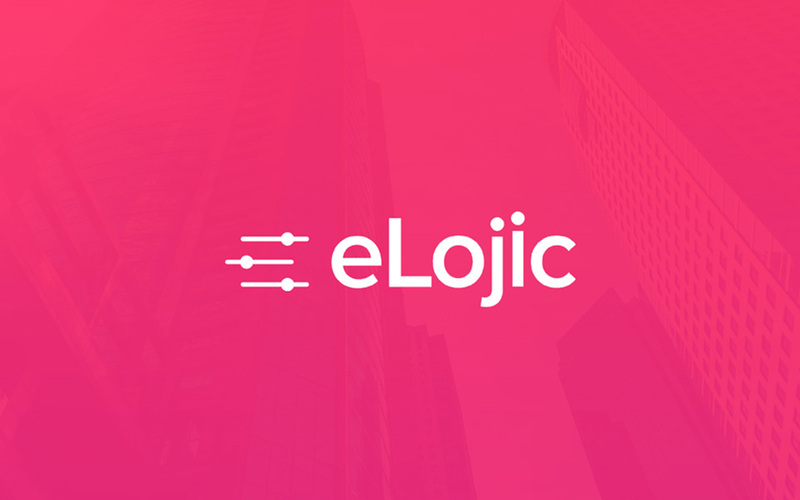 The eLojic logo is a mix of 3 concepts. The dots are derived from the symbol "therefore" which is used to represent logic in maths. The bars represent progress, which is the heart of the system. Together they form the companies initial. We then manipulated the "i" to make it slightly higher than the "j". We changed the "i" to represent information and the transfer of knowledge. 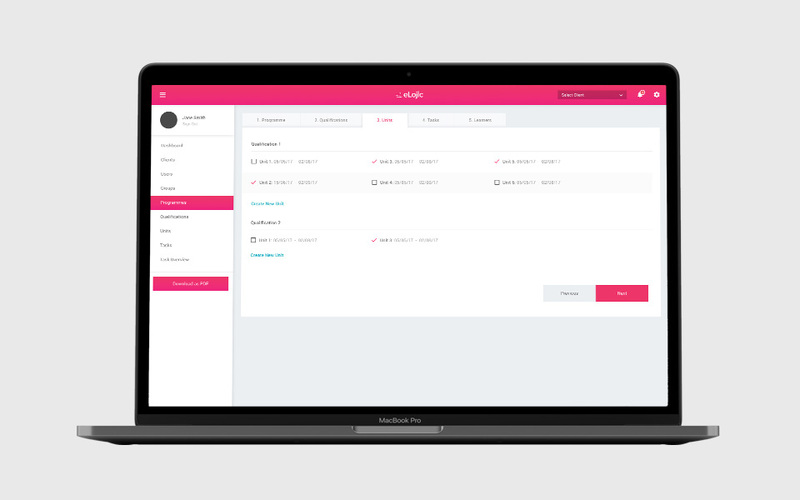 eLojic is not only the name of the software product, but also the name of the parent company. 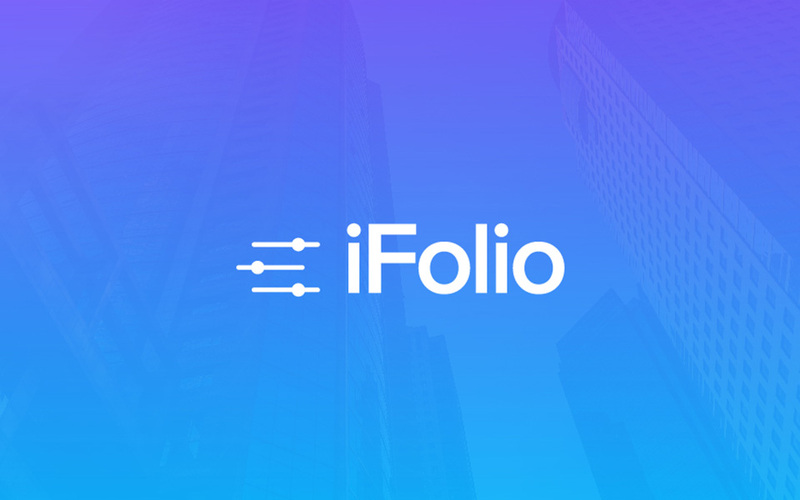 We worked with the team to a brand architecture solution that allows further brands like iFolio to live under the eLojic brand umbrella. A major obstacle to overcome with the eLojic software was how each of the screens linked together. For example, if a User hit a certain milestone, how would that reflect on their profile, who would receive a notification, and what other affect would it have on the platform? 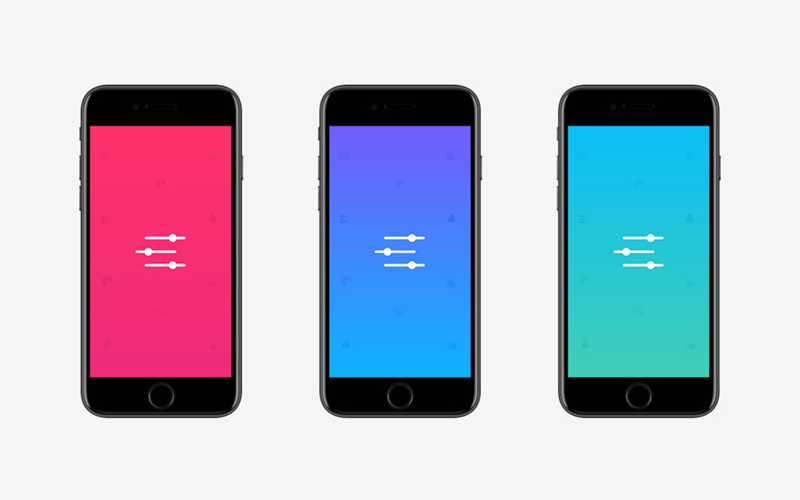 To solve this problem, we not only created over 100 screens for the project, but also created a fully interactive protoype using Invision. This allowed everyone involved in the project to see exactly how everything connected together and leave feedback for each other. 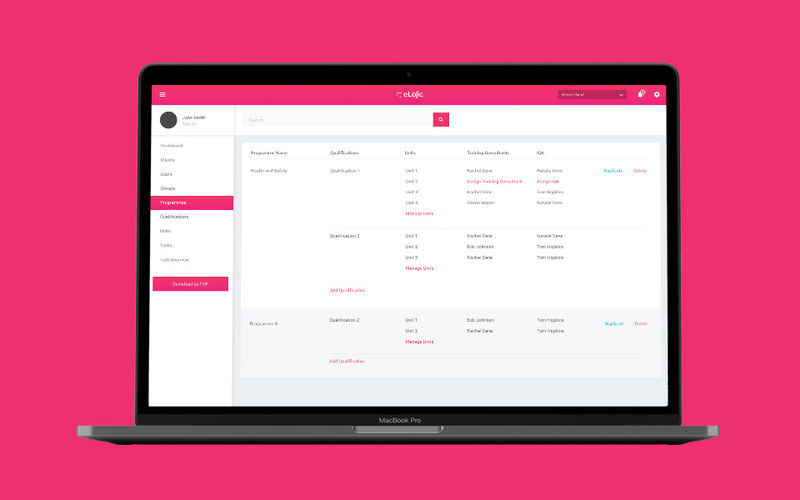 One of the key areas in the eLojic software is the Programme Builder. This allows assessors to build out programmes that consist of qualifications, units, and tasks. They can then add learners to the programme allowing for easy monitoring. We created an easy to follow multi-step process that pulls in regularly accessed information to make building a programme a breeze. As programmes can often take a while to create, it was important progress could be saved and finished at later date. 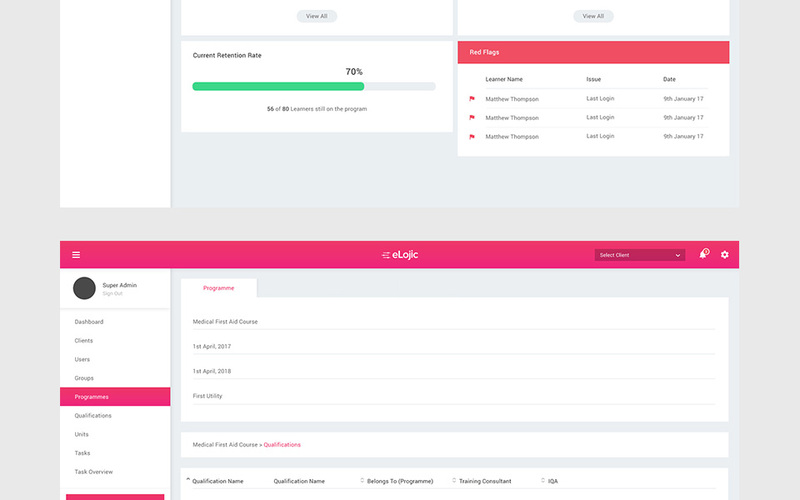 Gamification is a key element that will be rolled out in eLojic 2.0 and we're continuing work on the design of the system to improve user experience.